There are thousands of construction firms across the UK who have workers using cordless power tools. Having these tools charged and ready at the start of the day is crucial to having projects finish on time. There is also the extra task of having these tools stored on the premises overnight and keeping them secure. The best way to achieve both these goals is to use a tool charging locker. Tool charging lockers provide not only a place to keep expensive power tools safe when not in use but also provides a means of charging batteries for these tools, so they are ready to use. These lockers offer more than just this functionality, however. The shelves in these lockers are also reinforced to prevent unauthorised access to other compartments. The doors are also perforated as standard on these doors to allow the extra necessary ventilation to battery charging units. 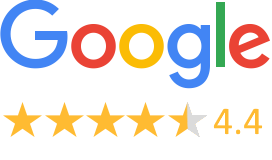 The choice of locks available also allows for different variations such as allowing workmen to bring their own tools and secure them in a locker with their own padlock to keep them secure. This could also be used for other applications which don’t involve tools. Using coin locks means that the lockers can be used to charge devices that might not fit in a conventional laptop or tablet locker, such as portable laboratory equipment. 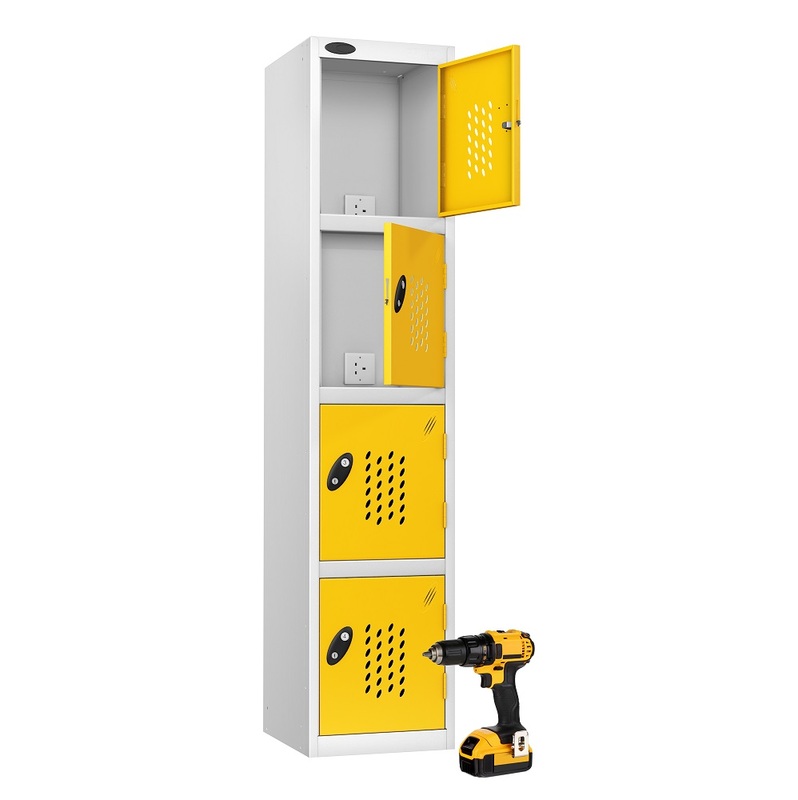 With so many different options available, a tool charging locker really could be the perfect way to store your tools on site.